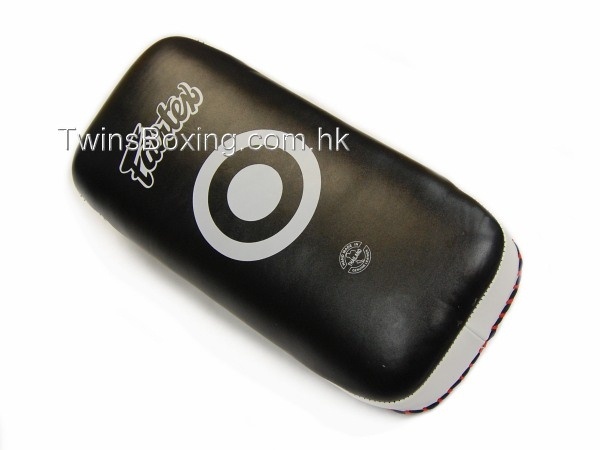 - Kicking pad is used for training different kinds of kicking techniques. 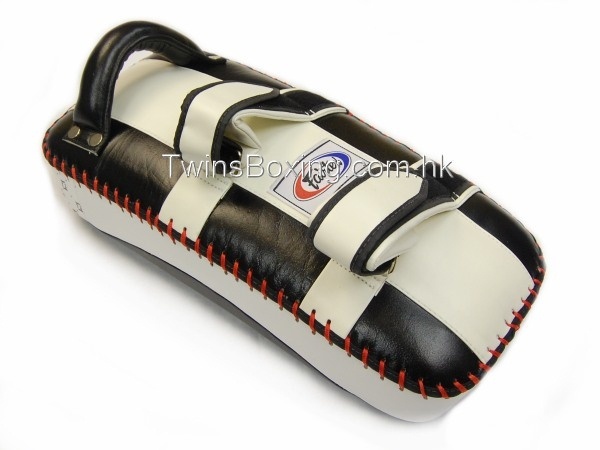 - For fighter who wants to enhance his kicking accuracy, force and flexibility. 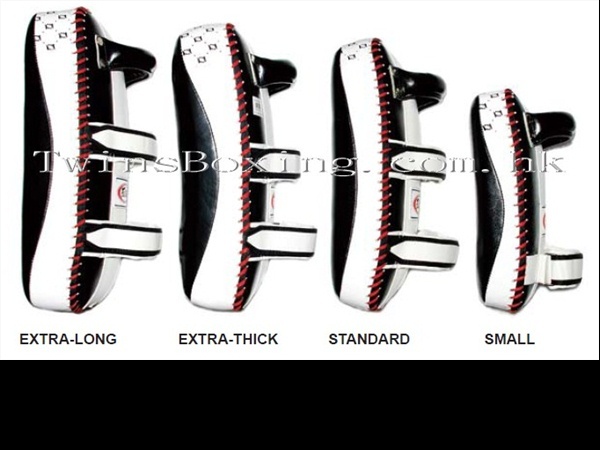 - All of which are essential techniques for Muay Thai.